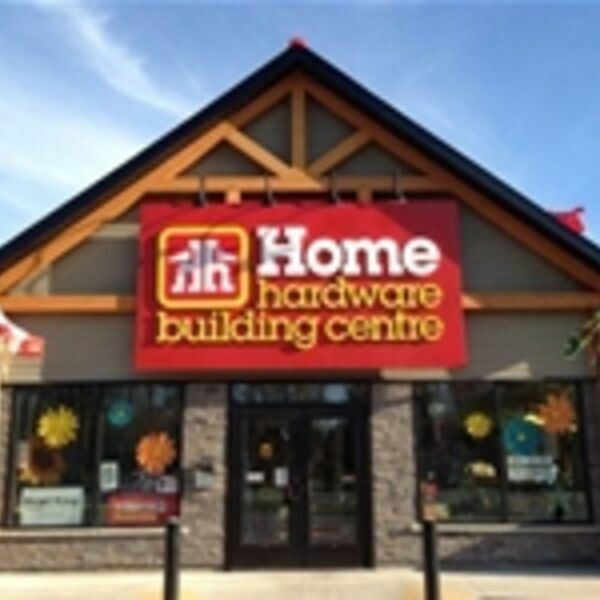 Description: Victor speaks with Todd Young and Megan Wilding from HOME HARDWARE WASAGA BEACH on this entertaining and very informative show. Just in time for that Spring/Summer lawn care we learn about weeds, clover in the lawn, fertilizer, what is the best grass seed to buy for this sandy soil and more! Ahead of Spring home maintenance, Vic and Megan talk paint and stain and about some great new products. This is one great local store with EXPERTS in their field, with years of experience. BEACH BUSINESS SPEAKS ON DEMAND PODCAST available anytime, anywhere on any device. Enjoy the show! Victor speaks with Todd Young and Megan Wilding from HOME HARDWARE WASAGA BEACH on this entertaining and very informative show. Just in time for that Spring/Summer lawn care we learn about weeds, clover in the lawn, fertilizer, what is the best grass seed to buy for this sandy soil and more! Ahead of Spring home maintenance, Vic and Megan talk paint and stain and about some great new products. This is one great local store with EXPERTS in their field, with years of experience. BEACH BUSINESS SPEAKS ON DEMAND PODCAST available anytime, anywhere on any device. Enjoy the show!